migration is convenient, most suits the scene construction. 4.Delivery Time : (1) 15~25 days –If you want to customize your request. (2) 10 days – For our Standard. 7.Payment Term : L/C ,T/T,D/A,WESTERN UNION ,MONEY GRAM . Pittsburgh machine is one of the modern duct manufacture industry equipment indispensable! We have SA-12, SA-12HB, SA-12HB, SA-15,SA-15B, SA-15HB and so on. 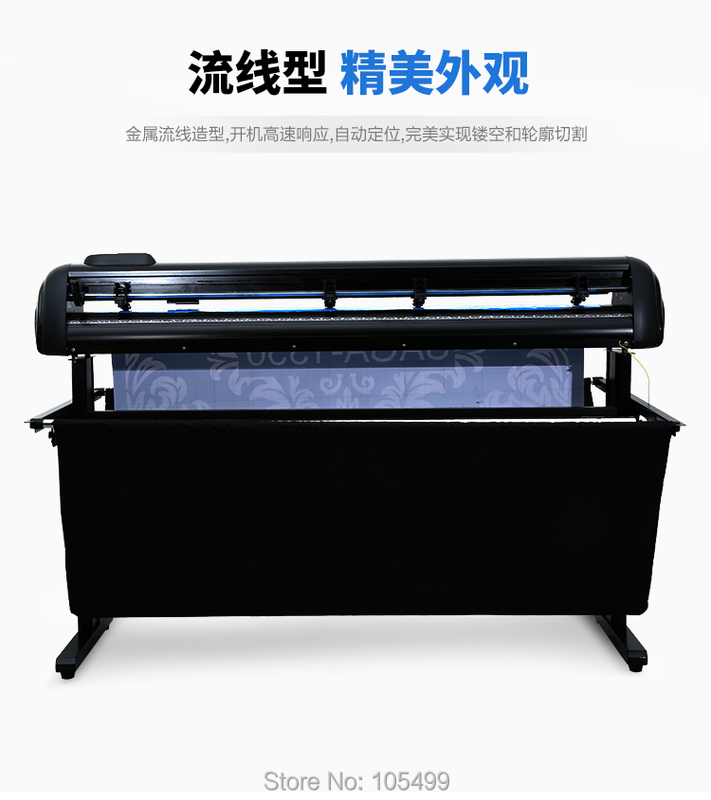 All these types all have characteristics of simple operation, high efficiency, convenient transportation and so on. With these different types can greatly meet your all requirement. If work together with our company’s other equipment:TDF flange making machine, five lines embossing and leveling machine,TDF folding machine, manual or Electric shears and so on, can be used as a simple duct manufacturing line to solve all your questions with fast speed,short cycle, high precision and saving money!